We are officially certified and fully comply with the following industrial painting industry standard practices. To learn more about each standard, there are links below to learn more about each certification and why it's important for the quality of your end product. 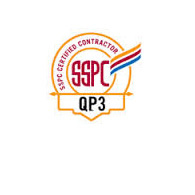 Our industrial painting and blasting shop is SSPC QP3 Certified. 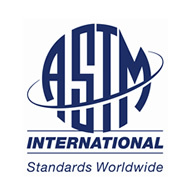 All of our liquid painters are trained to the ASTM Standards. 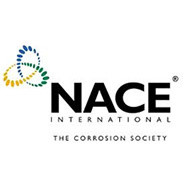 We have a NACE Level III In-house Inspector. 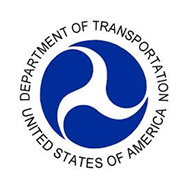 We are DOT approved in multiple states. 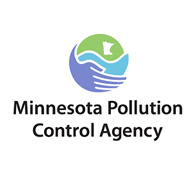 We hold an up to date MPCA Air Quality Permit from the Minnesota Pollution Control Agency.